Be sure to like Simply7 on Facebook where you can get money saving coupons, sign up for their newsletter and find a store near you! This giveaway will end June 5th at Midnight EST. 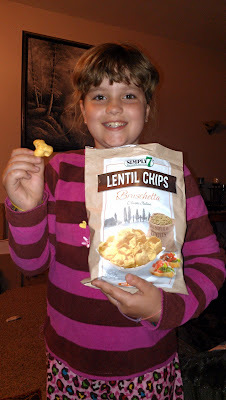 Disclaimer: I received complimentary Simply7 Snacks for the purpose of writing a review and hosting a giveaway. Regardless, I only recommend products or services I use personally and/or believe will be a good fit for my readers. The views and opinions expressed on this blog are purely my own. Results may vary. No monetary compensation was received. I would like to try the black pepper flavor! Any of these flavors would be delish and add to a healthy lunch! Pomegranate Sea Salt sounds divine! Lentil Sea salt Chips for me! I would like to try the Creamy Dill Lentil Chips. Hummus sea salt chips sound delicious! I'd like to try the creamy dill lentil chips. Black pepper or cheddar really sound delicious to me!! YUMMM! I am thinking black pepper! Would really love to try the Lentil Jalapeno! Don't think I've ever had a lentil chip. I would like to try Roasted Red Pepper. I'd most like to try the Tomato Basil Hummus Chips. Thanks. I pick the Cheddar ones, delicious! 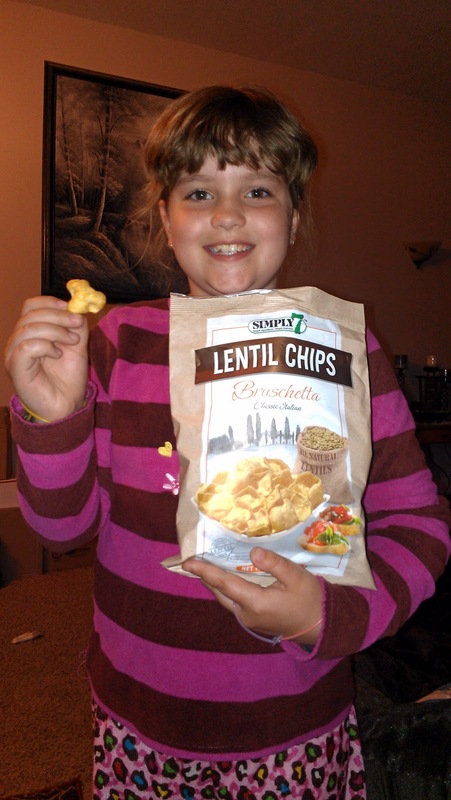 I really want to try the Bruschetta Lentil Chips! YUM!! I'd love to try the Pomegranate chips! I'd love to try the Lentil Chips - Creamy Dill the most! I'd like to try the Pomegranate & White Cheddar. The hummus sea salt flavor sounds good to me! I would really like to try the pomegranate with black pepper. Sounds amazing.